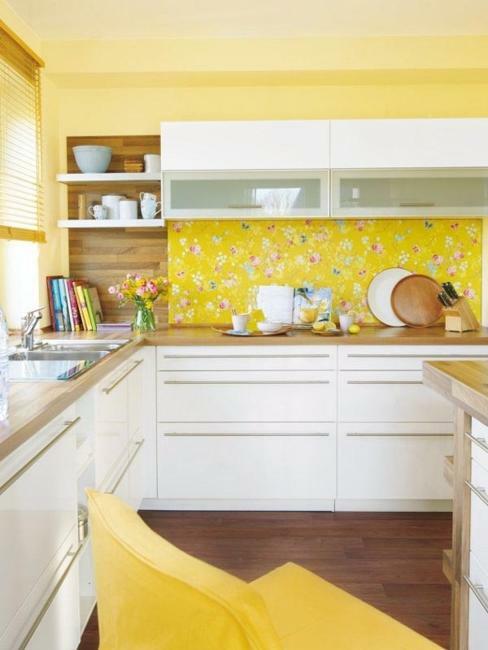 Sunny bright, warm and happy yellow colors fascinate and energize, offering beautiful, comfortable, and stylish hues for decorating holiday tables and rooms. 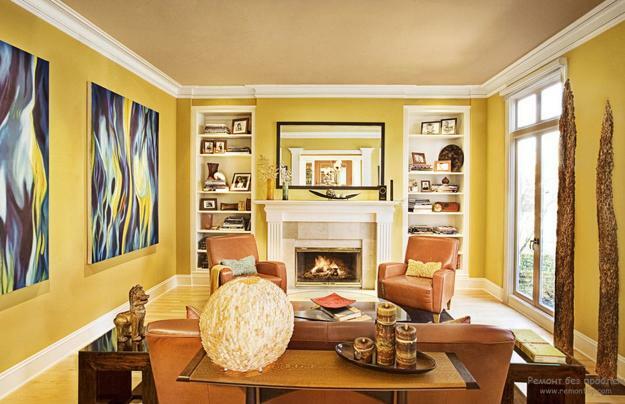 Brilliant yellow and soft dark yellows are perfect for decorative accessories, like pillows, lamp shades or vases, wall paint, wallpaper, tile designs, rugs, and furniture upholstery. There is a delicious treat that Kate Hudson likes to make. 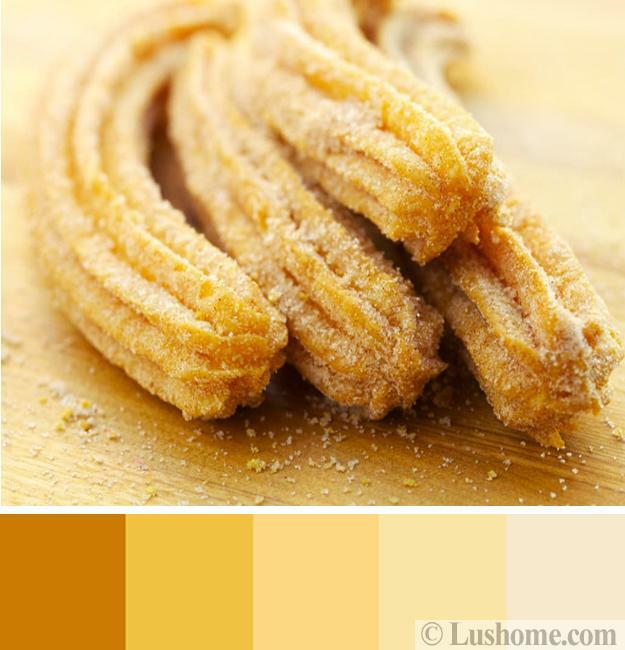 Healthy and tasty, the mini-churros provide fantastic inspirations for baking and interior decorating in yellow color. 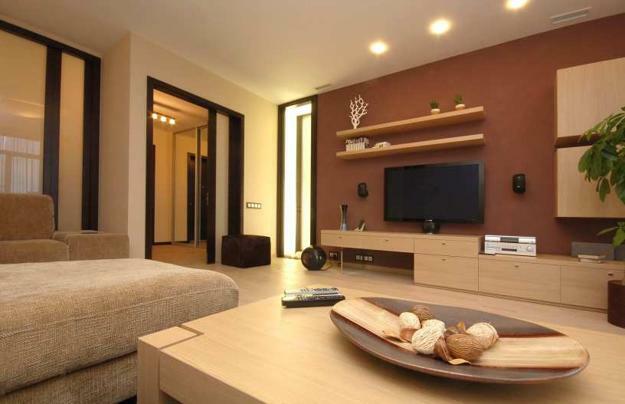 Dark and light brown color shades create comfortable and cozy interior decorating schemes with yellow hues. 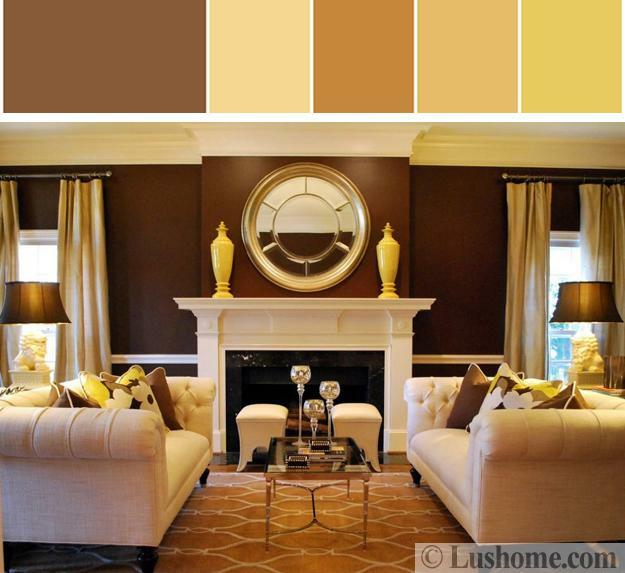 Yellow and brown look delicious, sweet, and inviting. 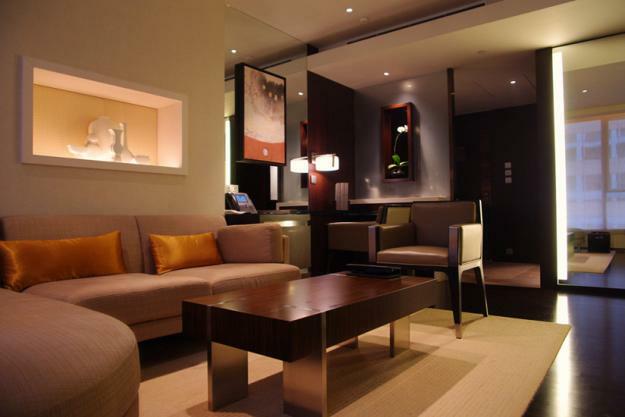 Yellow and brown color schemes are ideal for winter decorating which creates excitement and warmth in home interiors and offices. 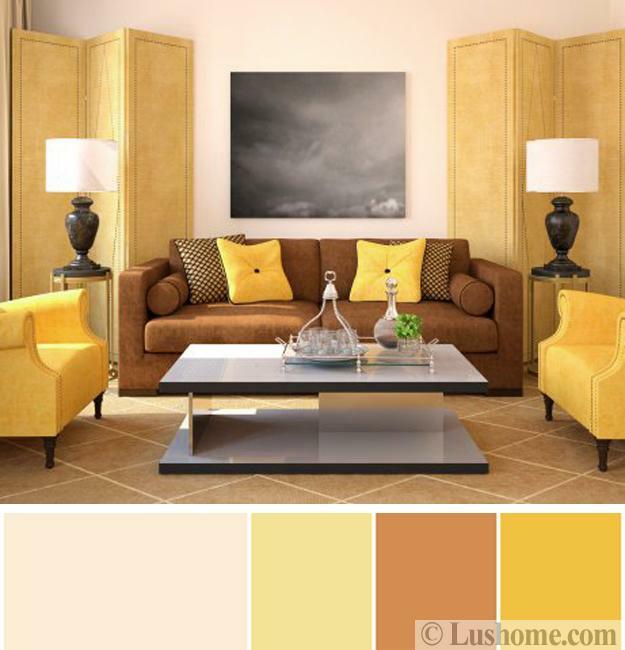 Inspired by baked good, the yellow and brown color schemes are about happiness, joy, hope, and comfort. 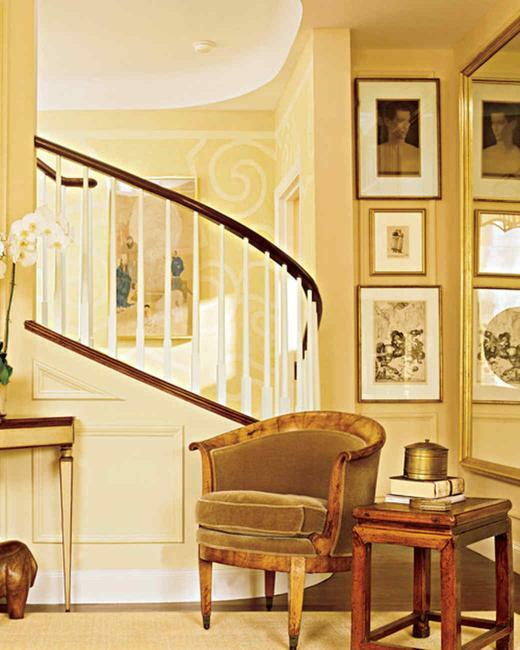 Yellow is a favorite of winter decorating. The brilliant and warm hues pop against browns and look cheerful with a fresh white, sky blue, soft gray palette of winter decorating. 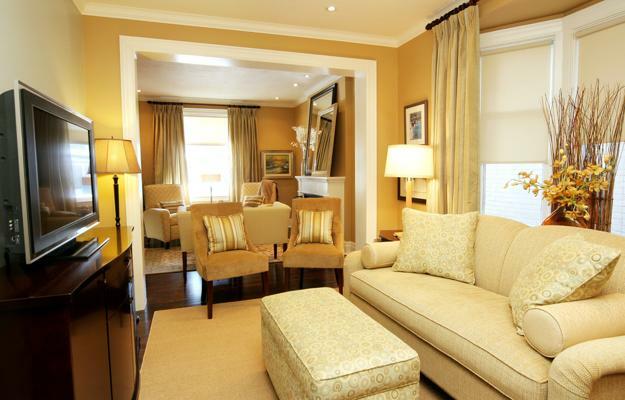 Yellow colors bring sunshine into interior design, remind of sweet cookies, and holiday fun. 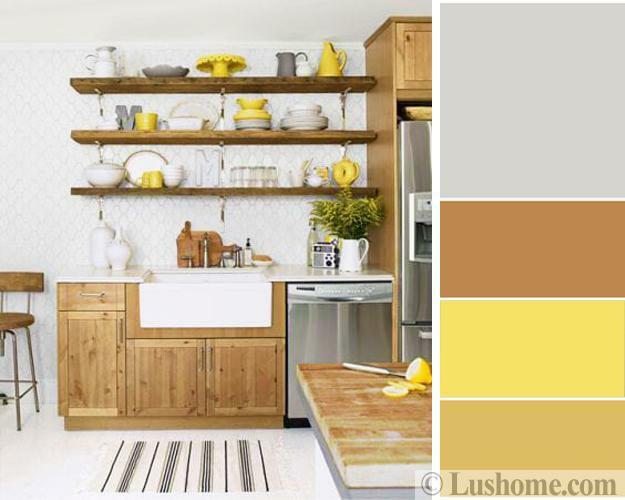 Yellow color shades encourage people to smile. 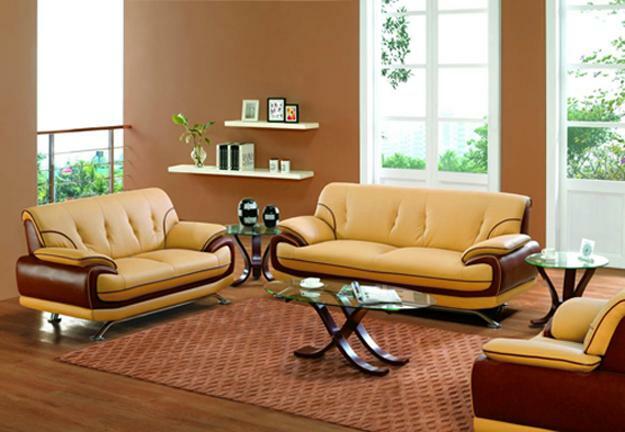 Browns help to relax. 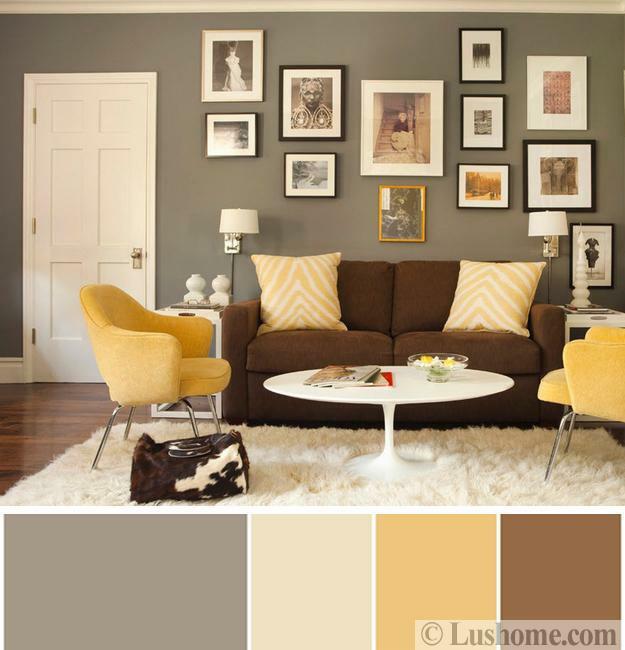 The yellow and brown color schemes cultivate interest in conversations and promote emotional health. Psychologists studying our subconscious reaction to the color yellow have discovered that yellow represents all positive emotions. 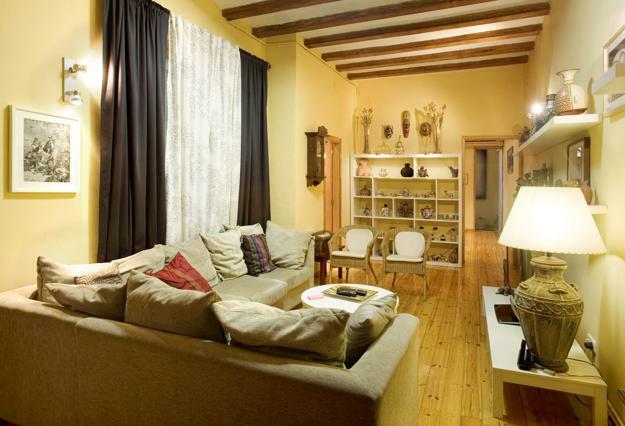 Yellow is one of those colors that have different meanings in different cultures. 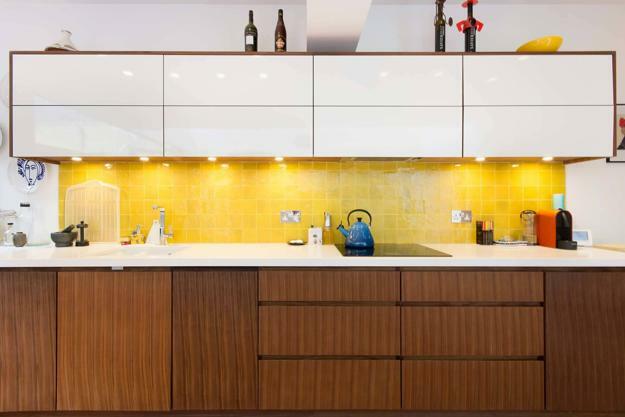 However, we all can associate yellow-brown hues with the sun, bread, warmth, and joy. The mini-churros are a fascinating example of food as color inspiration. The desert is healthy as fried treats free of dairy, and processed sugar can be. 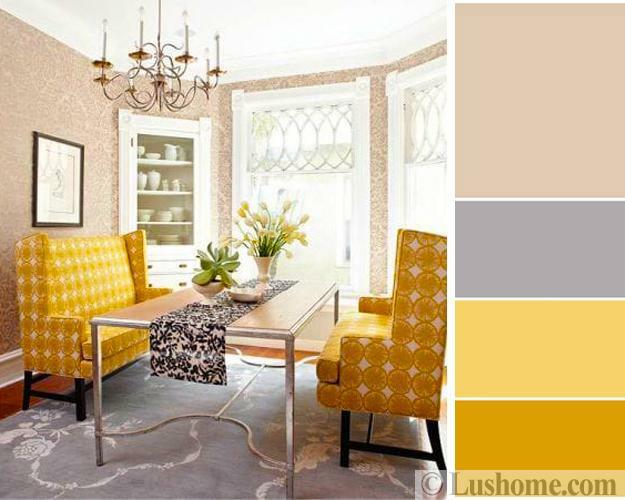 The holiday treat looks festive and tastes delicious, inspiring warm and sweet color combinations to transform interior design by playing with stylish yellow colors. Complete with a dulce de leche dipping sauce that’s unbelievably rich yet free of dairy and processed sugar. Preheat the oven to 400°F. Cover 2 baking sheets with parchment paper or silicone baking pans and set aside. In a medium bowl, whisk the eggs with 1 tablespoon of the cinnamon and the vanilla. Set aside. In a medium saucepan, stir together the brown rice syrup and salt with 1 cup water. Add the butter and raise the temperature. Heat until the butter melts, and the mixture starts to boil. Remove the pan from the heat and add the flour, and flax seeds, stirring with a wooden spoon to break up any clumps. The mixture will start to take on a doughy consistency and pull away from the sides of the pan. Stir in the egg mixture until fully incorporated. Transfer the dough to a piping bag fitted with a 1-inch star tip or a large Ziploc bag with the corner snipped with a 1-inch opening. Pipe the dough into 3-inch pieces on the prepared baking pans. Leave about 2 inches between the churros. 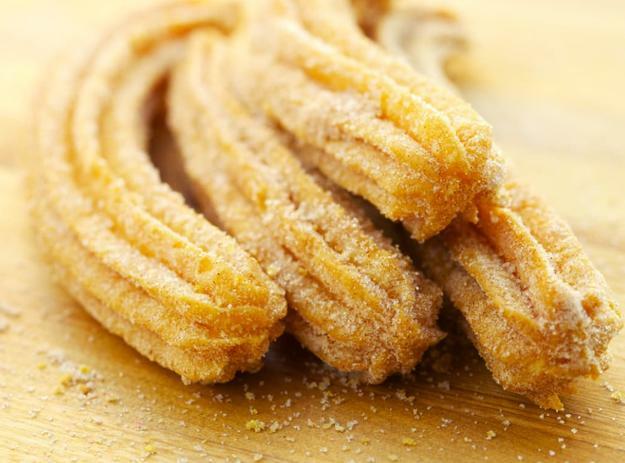 Bake for 10 to 12 minutes, rotating halfway through until the churros are cooked through and golden brown. Remove from the oven and let cool slightly before transferring to a wire cooling rack. On a plate or in a shallow bowl, combine the coconut sugar and remaining 1 teaspoon of cinnamon. Roll the churros in the cinnamon-sugar coating and serve immediately. Combine all the ingredients in a blender and blend until smooth. Adjust the consistency with water as desired. Store at room temperature for 2 to 3 days or in the fridge for 2 to 3 weeks. The mixture will solidify when it gets cold, so leave it at room temperature for a couple of hours before serving or gently warm it in a pan. The recipes are from Pretty Fun: Creating and Celebrating a Lifetime of Tradition by Kate Hudson.